To accomplish our goals at Hyper Hippo, we are excited to encourage, coach and invest in creative teams that match our brand and global aspirations. We highly respect the unique creative approaches different teams bring to the table, and we encourage unique approaches. We want Creative Minds to be enabled to create, and we believe Hyper Hippo can provide the environment and necessary business infrastructure to allow this to happen. Check out our teams below. Each team is committed to excellence and innovation in their area. We also understand our teams grow stronger by working with & learning from other leading companies in the games industry. Through collaboration we get to work with some of the leading partners in the world, making for a very rich working environment. Check out some of the new ideas and partners we are exploring with below. We are honored to work with amazing people around the world everyday. Please let us know if you think we should connect… we love new ideas! At Hyper Hippo, we are excited to encourage, coach and invest in creative teams that match our brand and global aspirations. We highly respect the unique creative approaches different teams bring to the table, and we encourage unique approaches. We want Creative Minds to be enabled to create, and we believe Hyper Hippo can provide the environment and necessary business infrastructure to allow this to happen. 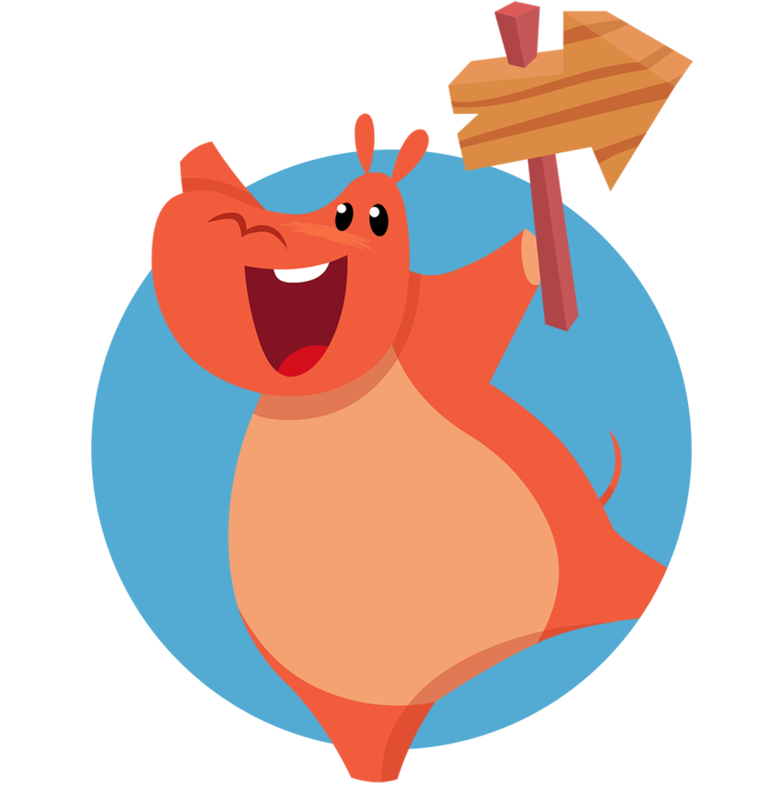 Makers of the award winning Adventure Series, Hyper Hippo Games is a trailblazer in the idle game genre, on mobile and pretty much anywhere else. Screenzilla is changing the face of video game publishing by putting both the studios and players they work with and support, before their needs as a publisher. Screenzilla is a full fledged incubator for studios and game developers, alike. They offer all the services and expertise studios need to support every aspect of game development and live operations. From design and analytics to social promotion and player support to marketing and audience growth Screenzilla’s dedication is to creating millions of dedicated fans for every one of the games they partner on. 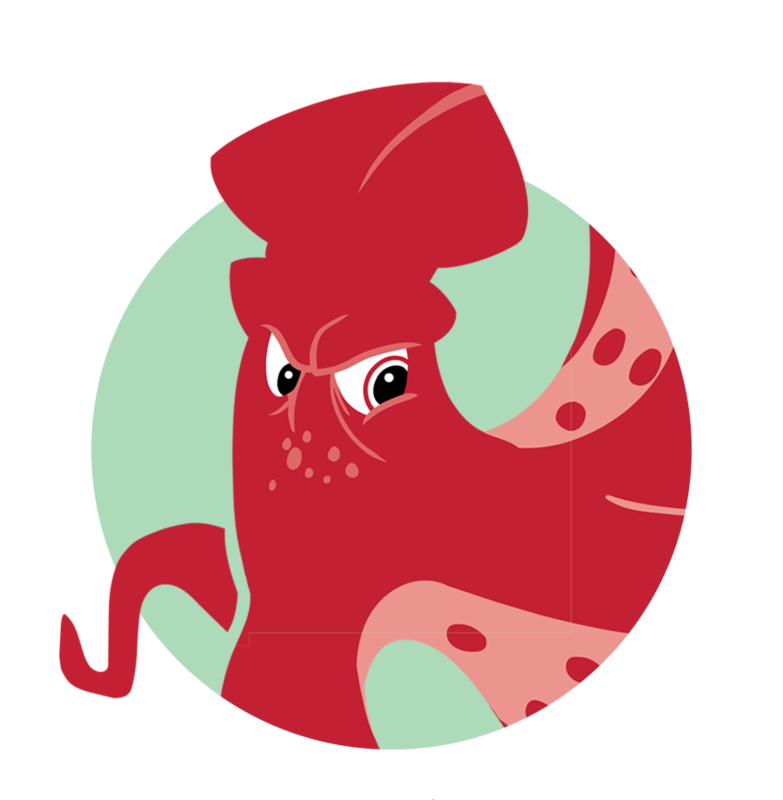 Screenzilla is player-first focused and strives to work with game developers to build quickly based on community feedback and produce the best games possible. They believe in the importance of keeping developers and players connected and building a community of dedicated, long-term players who are passionate about games as well as the studios who build them. 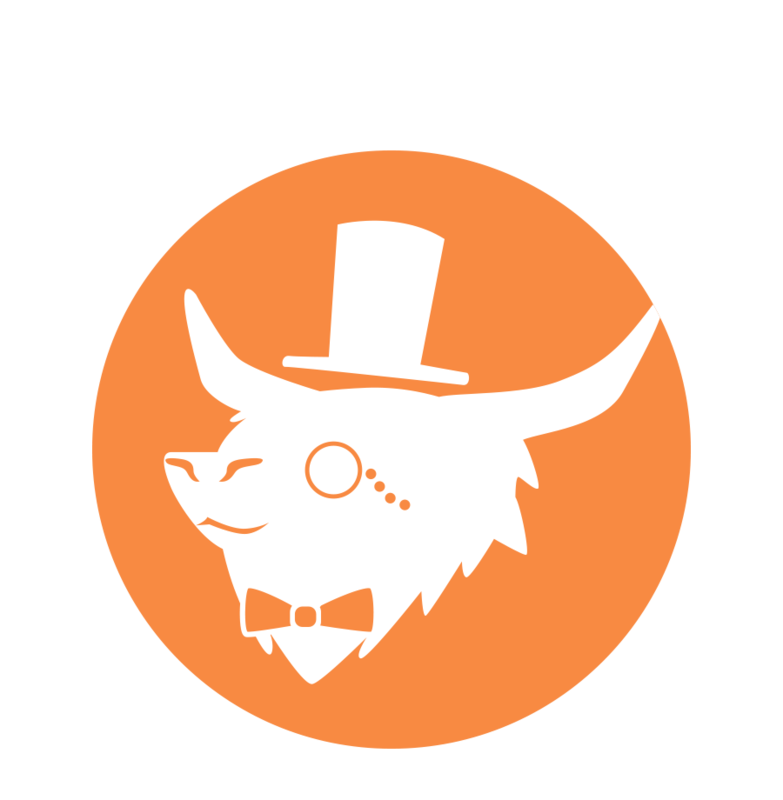 Classy Yak is a tiny-but-mighty game development studio based in Vancouver, Canada. We live to bring you games that are visually stunning, strategically compelling and just plain fun to play. We’re building an empire with our unique style – it’s colourful, captivating, and just a little bit cheeky! Come join us for the ride! 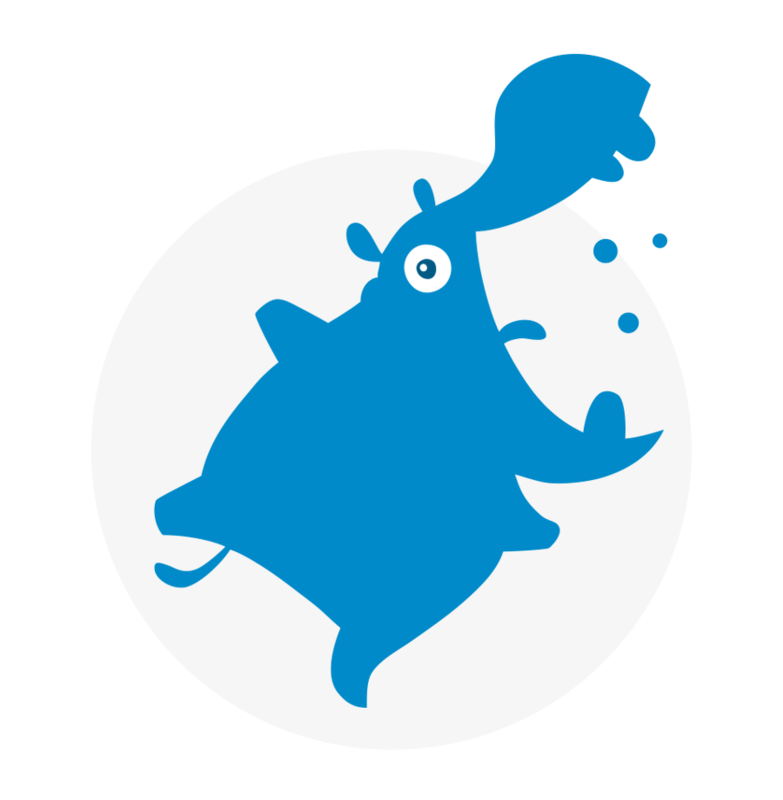 Our crack-yak team combines the absolute finest talent in art, design, animation and tech, to bring you the best free-to-play game experiences for mobile and soon, PC. Our development is driven by finding out what’s best for players, and making sure we achieve that gold standard of quality, whatever the genre. As a part of Hyper Hippo Productions, we can’t wait to bring you more of the Tap Cats Universe (Tap Cats: Battle Arena is currently in development! ), and other exciting new worlds that we’re sure you’ll love. We’re keeping it classy all the way!